Come along to Ilan Centre 7pm on Friday 29th July to support this group of very talented young people and watch them fill in the ‘Missing Pieces’. 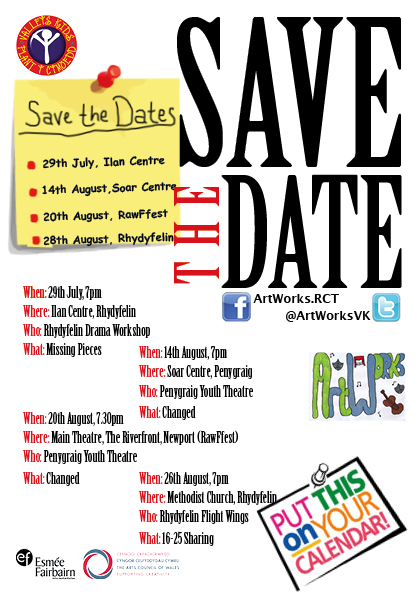 This summer gives you an amazing opportunity to see some high quality Youth Arts with pieces of Theatre devised over the last year by the groups that ArtWorks Valleys Kids have been working with in our weekly sessions. 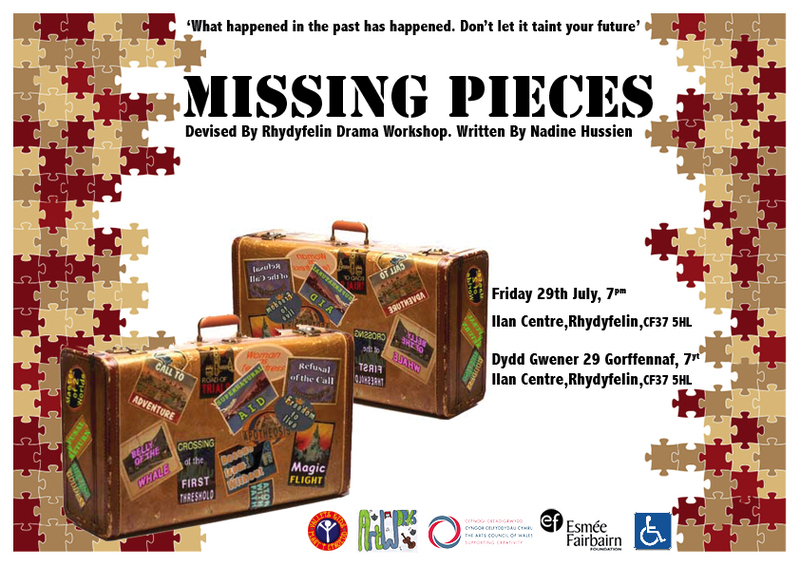 This Friday (29th August) at 7pm in Ilan Centre, Rhydyfelin Drama Workshop presents their FIRST EVER production of ‘Missing Pieces’ and a fortnight later Penygraig Youth Theatre will be performing ‘Changed’ in our Soar Centre. Excitingly we are taking this piece on TOUR to the Riverfront Theatre in Newport a week later to perform on the main stage on the penultimate night! 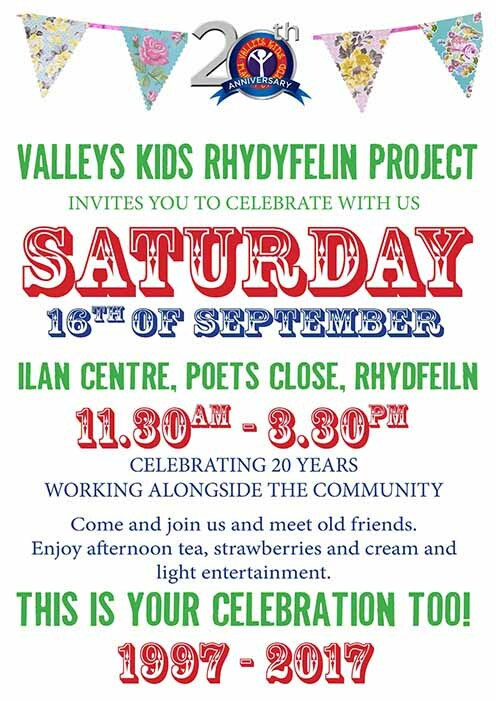 This is the FIRST EVER Welsh National Youth Arts Festival, run by young people for young people called RAWFfest / GWYLgrai. History is literally being made and ArtWorks are proud to be a chapter in the story book! Please SAVE THE DATES so you can be with us at the start of yet another exciting journey!